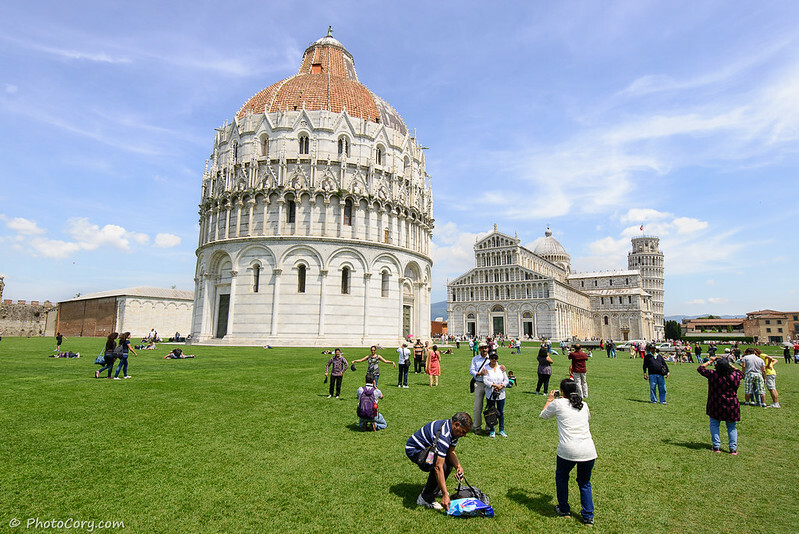 We visited Lucca and Pisa in the same day. 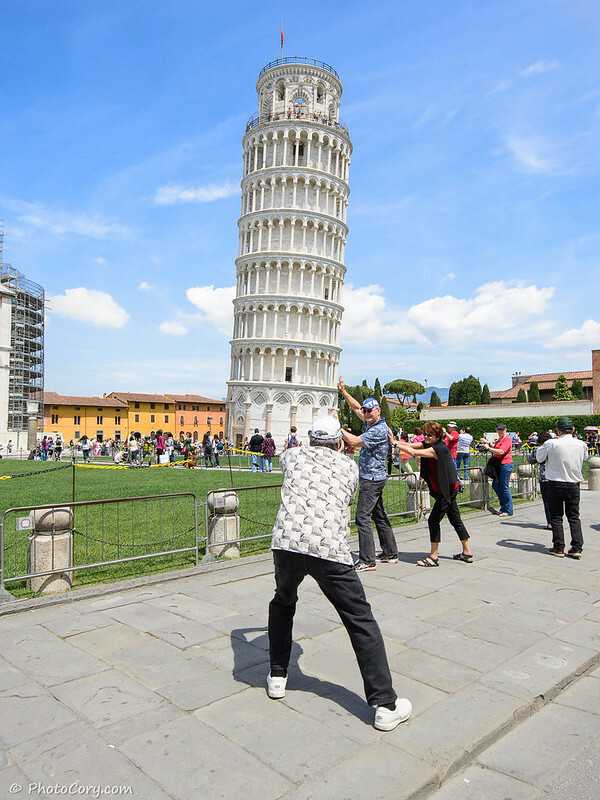 While Lucca is quiet and not too crowded, Pisa tower is visited by thousands of people every day, of which hundreds of them struggling to push with hands or carry the tower on their backs, just for a good photo. 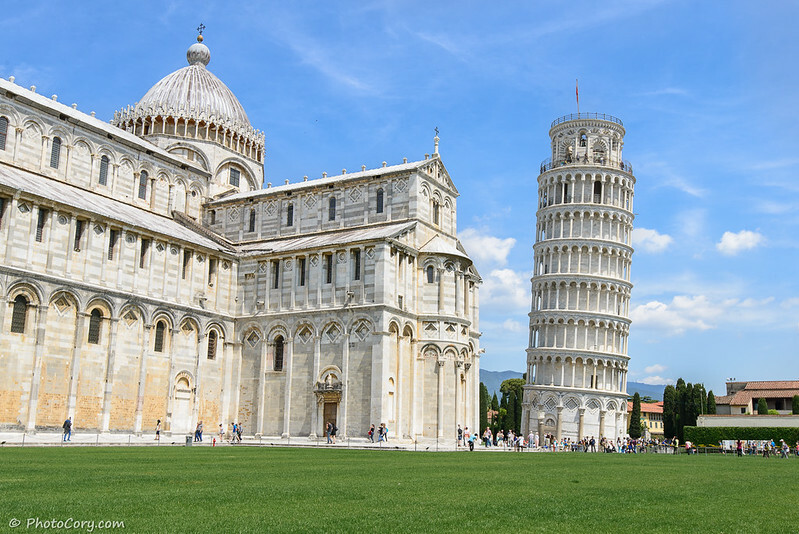 The tower of Pisa is actually the bell tower of the Pisa Cathedral. Its construction started in the 12th century and took 199 years. 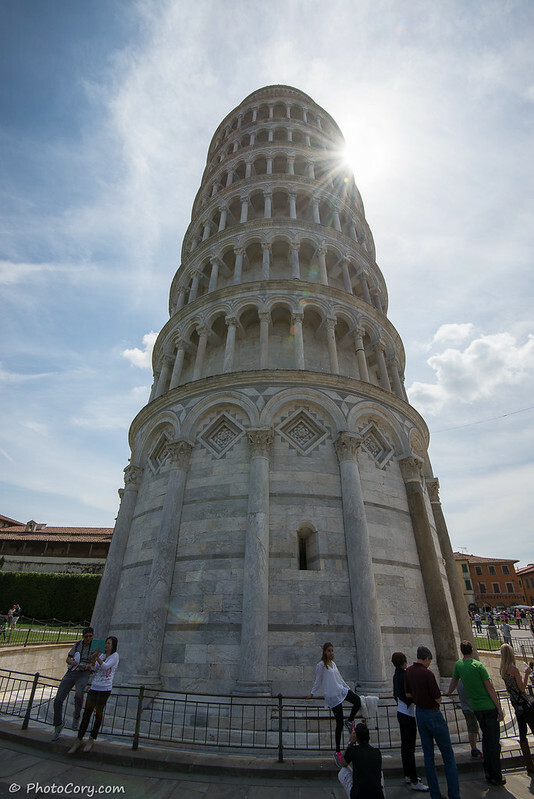 During construction, the tower started to lean on one side due to inadequate foundation on soft grounds. Throughout the years it continued to lean, so straightening and stabilizing works were performed. 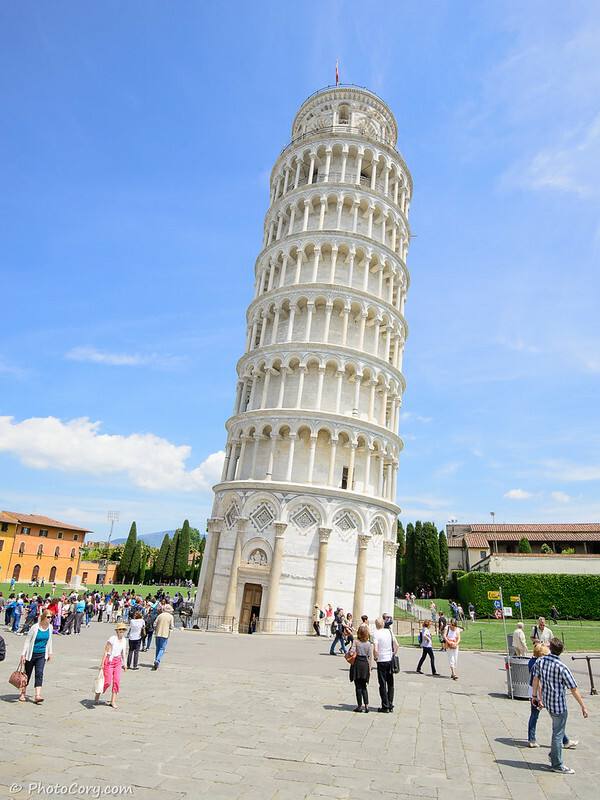 The last stabilization happened in May 2008 and engineers stated that the tower stopped moving for the first time in its history and it should be stable for the next 200 years. Lucca si Pisa le-am vazut in aceeasi zi, in drumul din Bologna spre Cinque Terre. 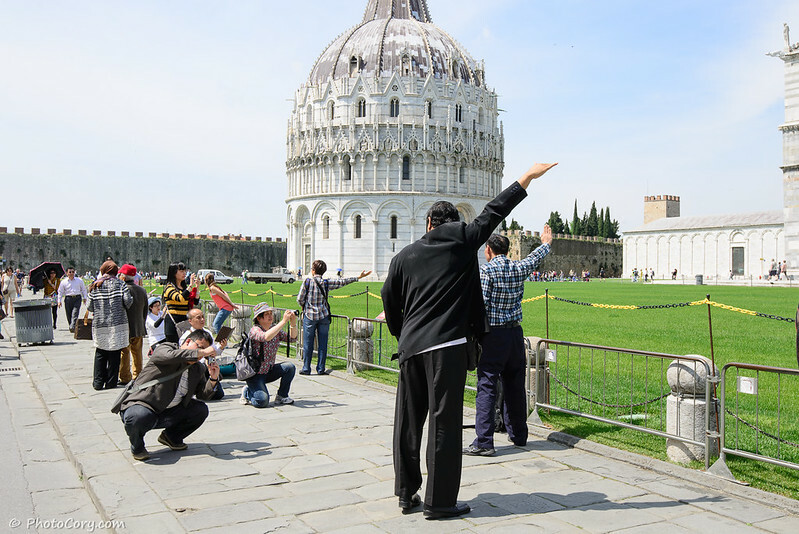 La turnul din Pisa vin zilnic mii de turisti, iar sute dintre ei fac poze in care se chinuie sa impinga ori sa care in spate turnul. Turnul din Pisa e de fapt clopotnita catedralei in curtea careia se afla.Constructia sa a inceput in sec 12 si a durat 199 de ani. Inclinarea s-a produs in timpul constructiei datorita fundatiei inadecvate pe un teren mult prea moale. De-a lungul anilor unghiul de inclinare s-a accentuat de aceea a fost indreptat si stabilizat, ultima stabilizare s-a efectuat in mai 2008, iar inginerii au anuntat ca pentru prima oara in istoria sa turnul a incetat sa se incline si e in siguranta pentru urmatorii 200 de ani. Napoli – you MUST see it white visiting Italy! Nice set of pictures. 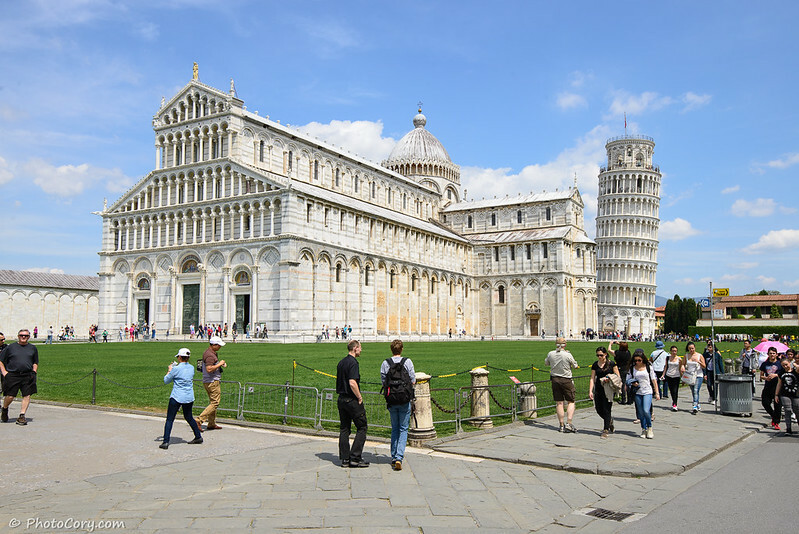 I went to Pisa in 1980…so a very long time ago this brought back some nice memories!!! Fine series! The towerpushers without the tower are fun. Gorgeous pictures (as always!). 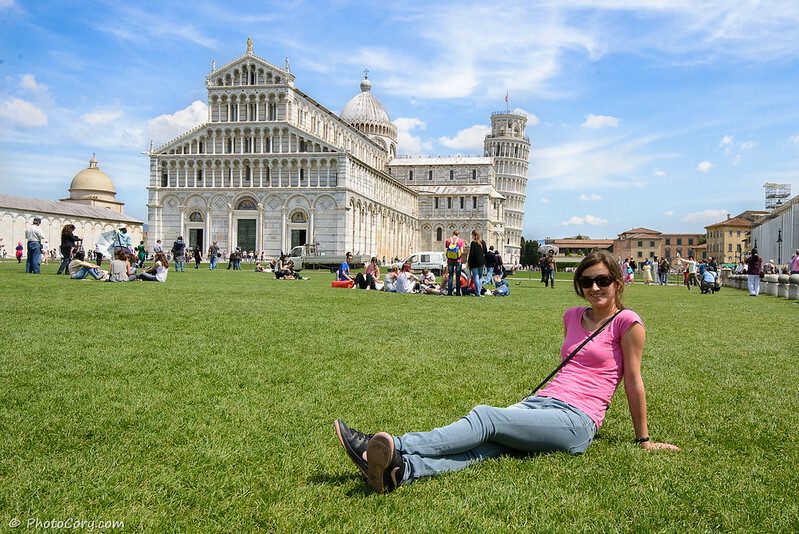 We are in Pisa in 2 weeks time, so loved this post. Very nice picture of Italy !